I was wondering if anyone knows what's inside this? Hey guys, question. Does anybody here have any idea what happened to the BW swing straps? So, as I am not interested in any of the other cards I had pulled, I put them into a lot with other cards I pulled from other packs (8 Emerging Powers packs from the Reshiram & Zekrom Box, and 2 Noble Victories packs I bought, in all with the Next Destinies packs would be 22 packs) and will be up for sale. Has anyone bought a time wailord with smj that is in the US? If you have, did it batch ship or did you have to order it from japan? 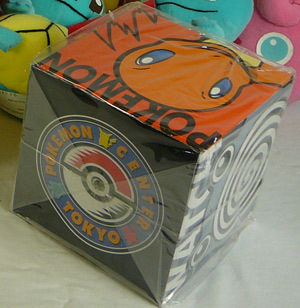 I know wailord time cushion is really big and it just made me wonder if it would need to batch ship or not. 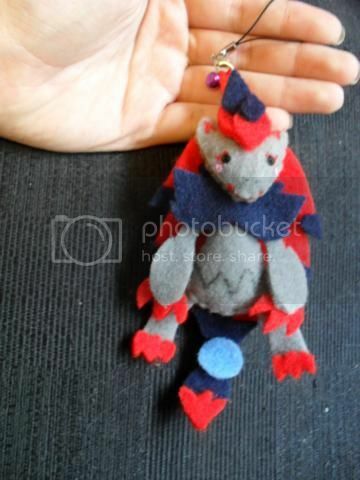 Pokedoll collection update Auction/ sales reminder and a is it legit question? I'm auctioning off my clear kids and straight sale on regular kids. My husband was digging around a box of old Star Wars cards to find his Magic the Gathering decks when he came across something I though was pretty cool! I was hoping someone can take a look at this set and give me come insight as to whether this is a 1st edition set? 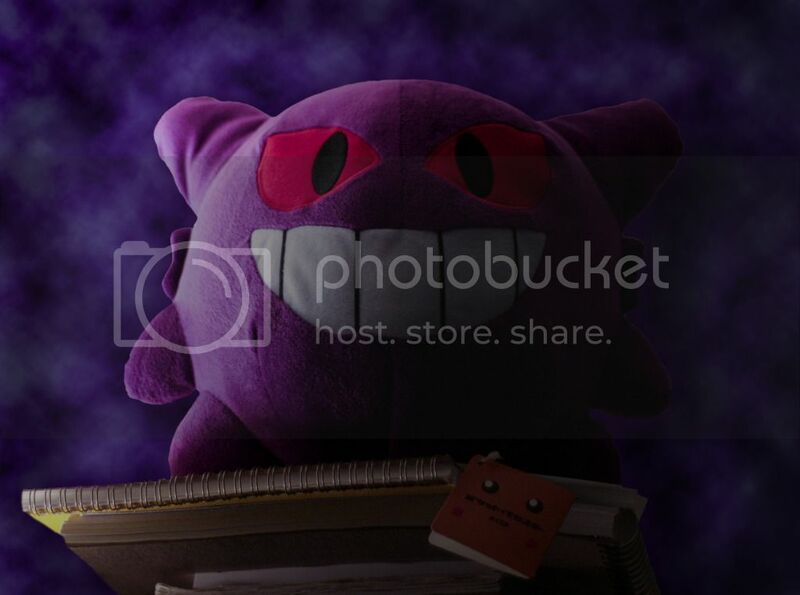 Oh and check out Gengar! My husband bought it because he loves the ghosties, and yes it is most definitely a bootie. Umbreon Offers Reminder! + Custom Slots! 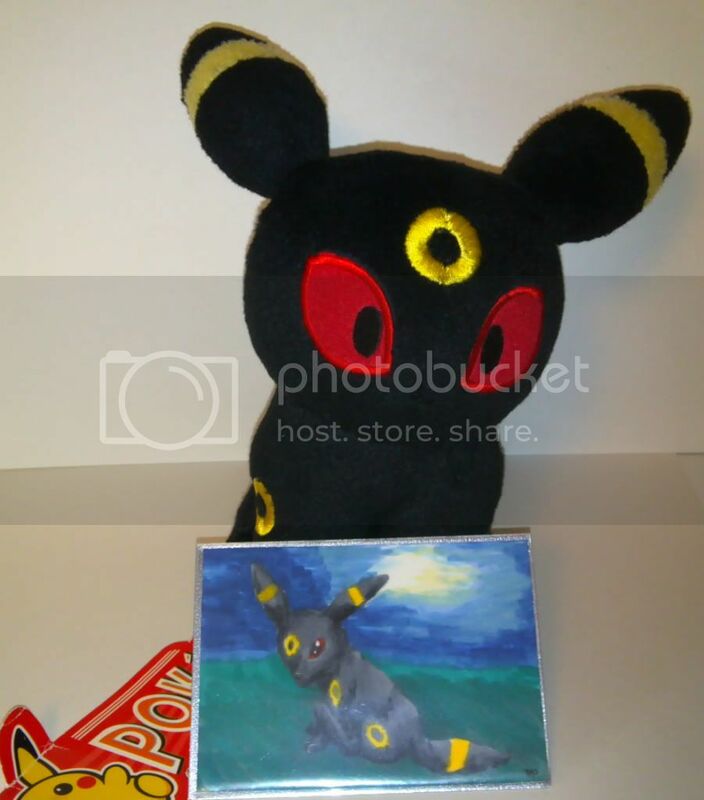 Your one and only reminder that I have this 2004 Velboa Umbreon with a free ATC up for offers! Also, if you like the ATC I decided to take 5 slots here! Also the other day these guys came! Hello everyone, this is my only reminder about my custom slots for this month. 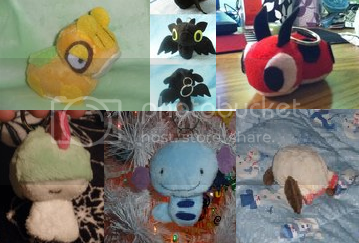 Here's my latest samples, you can go to the original customs posts by clicking the link below. 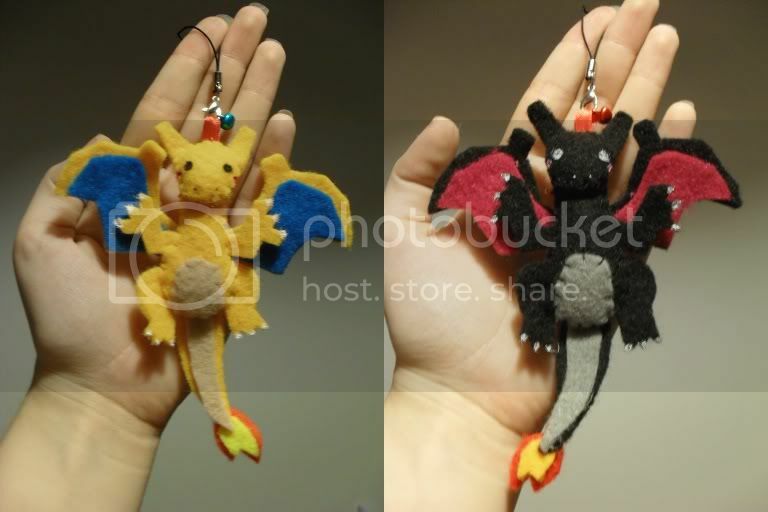 There's Poke Plush Charms(with lil bells) and Poke Nyan Magnets! 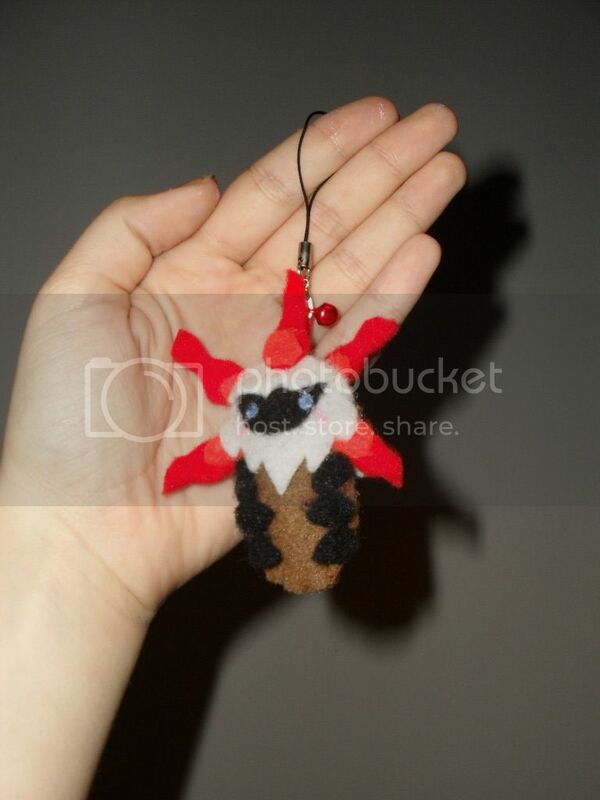 Click here to go to the Customs Post! Just so you guys know how my quest for the N Dot Sprite pin is going, I got my Sunyshore package with another 5 pins. 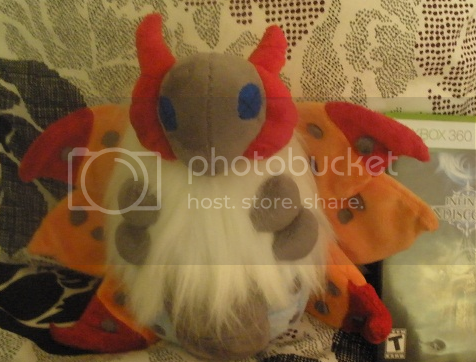 In order, I got: Archeops, Archeops, Archeops, Sawk, and Hilbert. I then proceeded to drink some orange Fanta. So that this post isn't just another "wants" post, I'm here to share more info on N merch (since I haven't seen a post like this yet). If anyone is on the fence about getting the N Dot Sprite note cube...here are some extra pics! And to finish this post, a touching story: at my college, we have to have our IDs everywhere. Without them, we can't buy food, we can't get on the buses, we can't get in the building or in the dorms...so how can I keep my ID on me, while having it easily accessible and still looking stylish? The answer? Use a Pokemon. And if that don't work...USE MORE OBVIOUS POKEMON. Bus Driver: May I see your ID please? Sales reminder and mini update! Nothing super exciting has come in the mail lately. Oh how that should change within a month or two. And then too much excitement. And a sales pimp. Yay. Hey guys! So, I bought a blank silver charm bracelet for use with my Pokemon charms. ...but I only have four (with maybe 7 on the way), so now, I super want a lot of charms!! Also, it's break!! Maybe I'll finally get around to a collection update? ★ Banners must contain MERCHANDISE EXCLUSIVELY!! No drawings or artwork please, this isn't an art contest!! 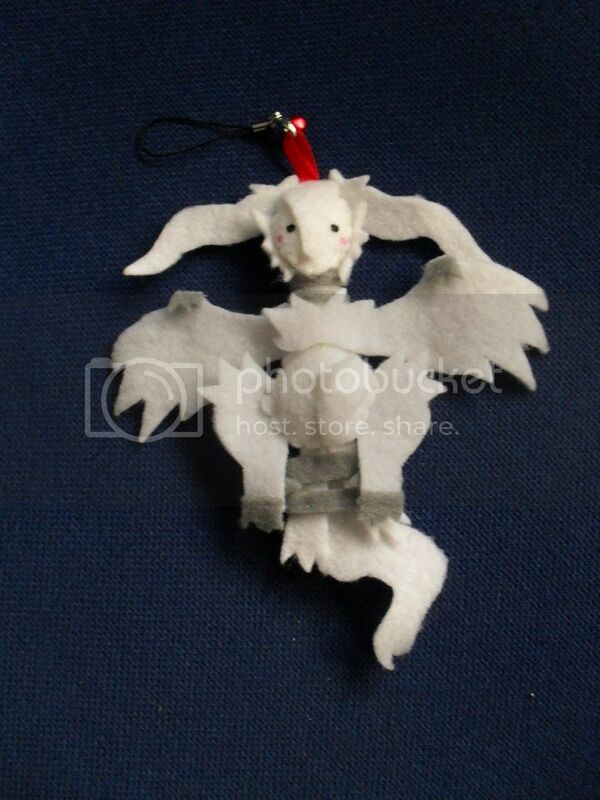 This time we will allow artwork OF merchandise, but this is a very narrow exception and we vastly prefer photos. If you decide to use merchandise artwork, you MUST draw it yourself - no using art without the artist's permission. ★ Banners must be 800x235 pixels - this is wider than our current banner, please keep that in mind. ★ Banners should contain a VARIETY of Pokemon!! You can choose a theme if you'd like (some suggestions are Pokemon type, Pokemon Center promotions, etc.) but please don't only include "popular" Pokemon. A random smattering is best!! Also, if you choose a theme, please keep in mind that the banner will be displayed for probably at least a few months. We haven't quite decided how often to change it yet but a holiday or seasonal banner probably wouldn't be appropriate this time around. 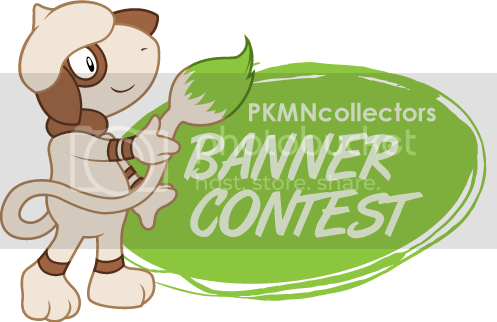 To enter, please post your banner in .JPG or .PNG form in the COMMENTS SECTION BELOW. Either a link or the image itself is fine. Please do not make an entry to the community with your banner, such posts will be deleted. If you want to see what members have created in the past, check out our 2010 CONTEST HERE to see the old entries. Thanks for reading and please comment with any questions you may have~! 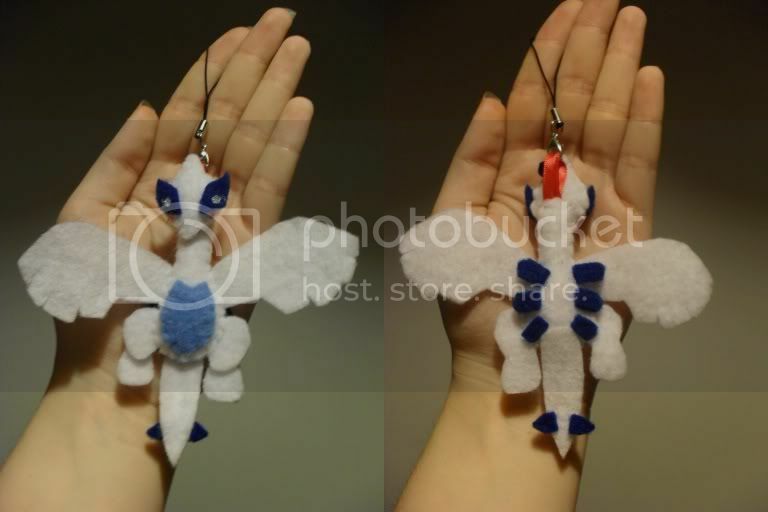 Hello everyone, i'm really desperate for some oshawott plushes. I just love mijumaru<3. I think we can say that canvases have been selling VERY well for the Center! We are getting so many of them^^ And OMG I need that Victini and Purrloin!! 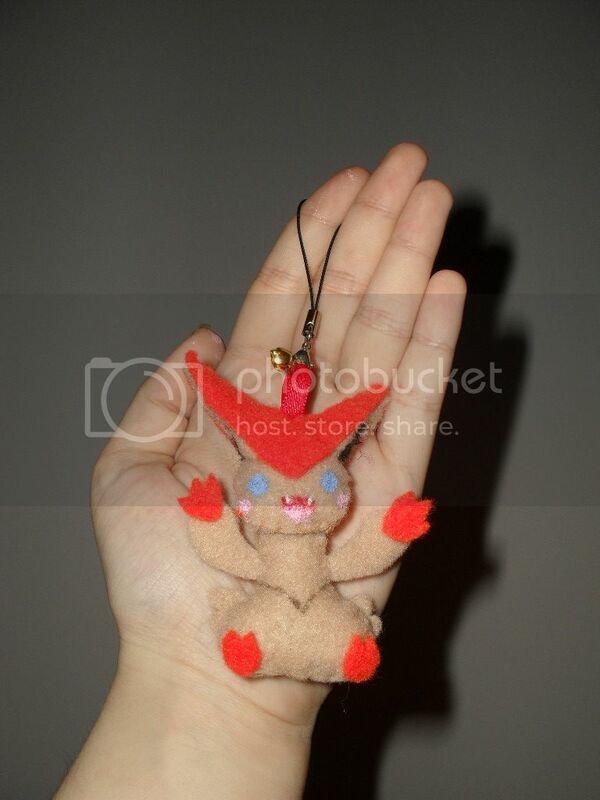 I think that's the cutest Victini plush I've seen yet! They will be out March 17. My obsession with 'mon merch of all kind escalated to the point that I dug out my old TCG cards and sorted them out. 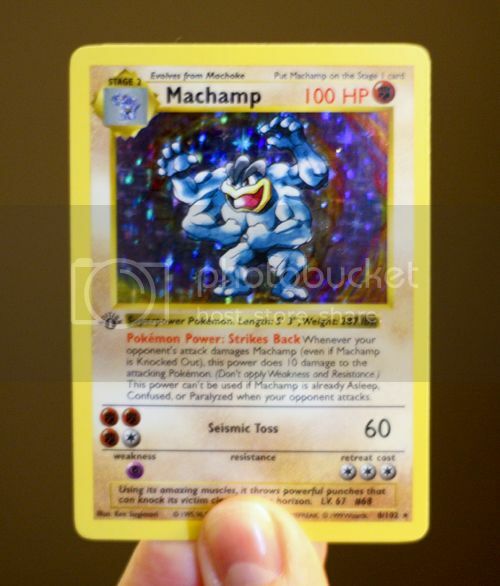 I was also curious to see if there were any first editions (only the Base Set holo Machamp, non-shadowless - and it was only ever released as 1st ed) or shadowless cards (none). I also stumbled upon some error cards from the Base Set, Jungle and Team Rocket releases. Most of these cards aren't in great shape, but I'm holding on to them for their uniqueness. Recently I have been sucked into the world of TCG, and being an eeveelution collector, of course the first thing I am going with are eeveelutions. So if you have any of these cards, please let me know and your asking price. The main cards I am looking for the Shining eeveelutions, but if you have other eeveelutions--including eevee (holo/reverse holo), do let me know. Next thing on the agenda is the enormous GA, paypal has been very buggy for Spideyroxas, and he is unable to pay for the GA just through the money in the paypal account. So he has to transfer the money to him bank before he can make the payment (which takes a couple of days). So just keeping oyu guys updated/in the loop of things. Once the Spideyroxas receives the items and such, I will post a thread on here with payment #2.